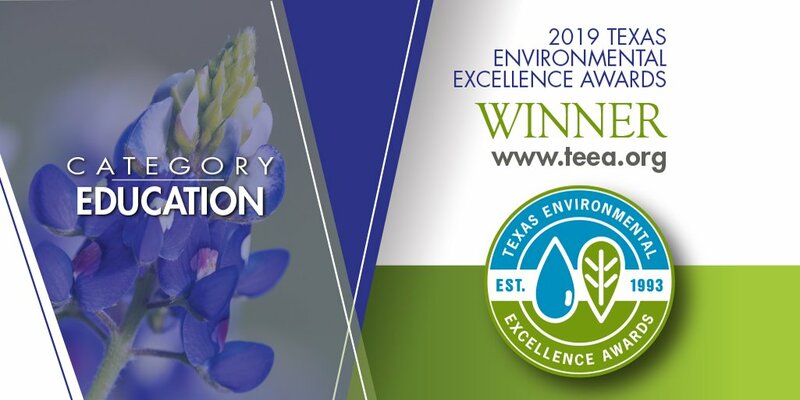 The Texas Commission on Environmental Quality revealed the winners of the prestigious Texas Environmental Excellence Awards on Friday, March 1, 2019. 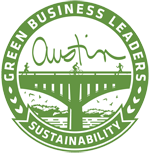 Governor Greg Abbott and TCEQ commissioners jointly selected the ten winners—based on recommendations from a Blue-Ribbon Committee—in nine categories. In the 27th annual edition of these awards, EcoRise is thrilled to be honored amongst such a great group of people and organizations who are creating programs that inspire less water or energy usage, educate the public about natural resources and sustainability, and reduce pollution and waste. Innovative Operations/Management: BAE Systems, Inc.
Read more about this year’s winners here.